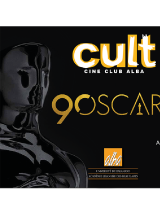 Home » Film club "Cult"
Founded in 2000, ALBA’s film club defined its innovative character from its inception. 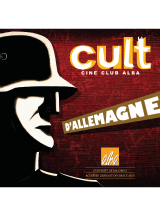 While traditional film clubs show the masterpieces of cinema or other outstanding films produced in the recent to distant past, ALBA’s “Ciné Cult” shows very recent and contemporary films. 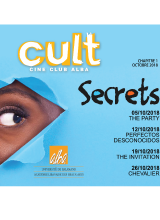 Eager for something different, “Ciné Cult” has avoided those retrospective and flamboyant films so acclaimed that they are worn out. Offering the well-informed audience a new approach to film clubs, it has managed to rally Alba students, young people, as well as film enthusiasts. Several film clubs in Beirut have since followed suit and offer contemporary programming. Joe Prince, initiator and mainstay of the club, has chosen a new perspective to reinterpret the formula. He is now proposing a more thematic approach. The program is announced every month on a flyer and features four films, all on a given theme. © Lebanese Academy of Fine Arts Alba 2019. All rights reserved.